Spain will be hoping to seal their passage to the UEFA Nations League finals when they take on Croatia at Stadion Maksimir on Thursday night. Matchday 5 of the UEFA Nations League will have some intriguing fixtures on show. One such tie will take place in Group 4 of League A in Zagreb, as 2018 World Cup finalists Croatia play hosts to Spain at Stadion Maksimir on Thursday night, aiming to stay alive in the race to make June’s finals. Croatia have stuttered massively since reaching the final at Russia 2018, failing to win four successive games before finally turning the tide somewhat in a 2-1 win against Jordan. Their hopes of making the UEFA Nations League finals are now hanging by a thread, as they sit bottom of Group 4 in League A after their first two games, with just one point to show for their efforts. Spain, on the other hand, have made a solid start to life under Luis Enrique, although their most recent outing saw them being defeated for the first time at home in a competitive fixture since June 2003. La Roja though, remain at the top of Group 4, and can qualify for the finals of the UEFA Nations League with a win on Thursday. The reverse fixture, played on Matchday 2 in Elche, saw Spain run riot in a 6-0 trouncing of Croatia. Ahead of the latest meeting between the two sides on Thursday, The Hard Tackle takes a closer look at the UEFA Nations League encounter. Zlatko Dalic has served up no surprises in the squad that he has announced for the latest round of fixtures. Dejan Lovren has been picked by the Croatia head coach despite his recent injury troubles with Liverpool, which suggests he should be fit enough to take the field against Spain in their crucial Europa League tie. Alongside him at the heart of the defence, should be one of Croatia’s vice captains, Domagoj Vida. The Besiktas defender will be keen to make amends from the reverse fixture, when the Vatreni‘s defence was easily overrun by Spain. The major cause for concern for Dalic though, is the left-back slot, with all his viable options out injured. The Croatia boss has hinted that he could turn towards Tin Jedvaj or Antonio Milic to play as a makeshift left-back on Thursday, with the former likely to get the nod. The right-back slot, however, has no such concerns, with Sime Vrsaljko fit and available. Meanwhile, the form of Luka Modric and Ivan Rakitic has been quite poor at club level recently, and Dalic will be hoping that the duo can rediscover their best touch. One player who has been in fine touch is Marcelo Brozovic, and the Inter Milan man should give company to Rakitic in the midfield pivot, with Modric being deployed in the no. 10 role. Up ahead in attack, Ante Rebic and Ivan Perisic are certain starters, with Dalic surprisingly choosing to deploy Rebic as a striker in recent outings. The third and final spot is a toss-up between Andrej Kramaric and Nikola Vlasic, with both players showing good form for their respective clubs. Against Spain though, Kramaric is likely to be named in the starting lineup, with Vlasic likely to come off the bench. Luis Enrique has made sweeping changes to the last squad that he had picked in October. The Spain boss has chosen to drop the likes of Raul Albiol, Marc Bartra, Nacho, Marcos Alonso and Paco Alcacer, while Koke and Thiago Alcantara were unable to make the squad due to their respective injuries. The axing of Paco Alcacer, in particular, comes as a surprise considering his splendid form for Borussia Dortmund. However, form has played a key role in call-ups that several other players have received, with Mario Hermoso and Brais Mendez being named in the Spain squad for the very first time. Additionally, Enrique seems to have buried the hatchet with Jordi Alba, with the duo’s issues being well documented. The likes of Inigo Martinez, Diego Llorente and Pablo Fornals have also been recalled by the Spain boss. The changes thus, make the team selection quite an interesting one, particularly at the back. Sergio Ramos and David de Gea are certain starters for the UEFA Nations League tie. The right-back slot should be taken up by Sergi Roberto, who was also one of Enrique’s favourites at Barcelona. At the heart of the defence, Hermoso will fancy his chances of making his Spain debut, while Alba should start on the left flank. 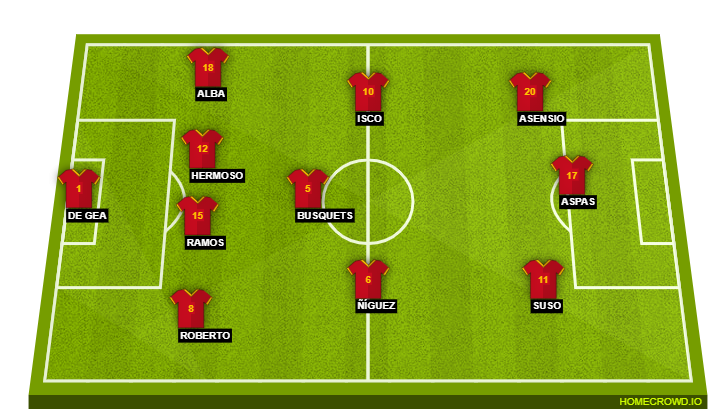 In midfield, Sergio Busquets and Saul Niguez are automatic selections, while the third slot should be taken up by Isco. Meanwhile, Suso’s solid form for AC Milan means he is likely to start on the right flank for Spain, with Marco Asensio and Iago Aspas completing the attacking unit. Croatia’s record against Spain is a dismal one, with the Balkan outfit managing to win just two of their seven games against the visitors (D1 L4). Croatia have scored in each of their last 21 home matches, a run which stretches back to 2013. But, the Vatreni are yet to find the back of the net in the UEFA Nations League, with their two results being a 6-0 loss at the hands of Spain and a goalless draw against England. Luis Enrique has managed to win three of his four games in-charge of Spain thus far (L1). There have been at least three goals scored in each of Spain’s three matches in UEFA Nations League A ties. Much had been made out about Jordi Alba’s differences with Luis Enrique, which had meant that the Barcelona superstar was not called up to the squad over the last two international breaks. But, his form in the last month or so had been so irresistible that it has left Enrique no choice but to hand a recall to the 29-year-old. 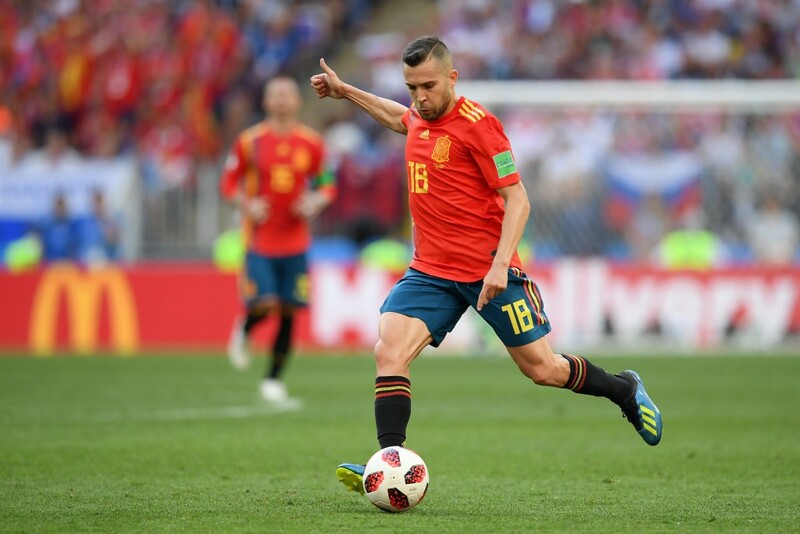 The next two games will be key for Alba’s international future, as two solid showings could force Enrique’s hand and ensure that he remains a part of the squad for the foreseeable future. 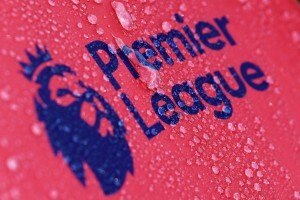 A couple of poor performances, however, could be the nail in the coffin for the player. Croatia have been disappointing since reaching the 2018 FIFA World Cup final, first being beaten heavily by France before failing to win any of the three subsequent games. They did return to winning ways against Jordan, but that game exposed some of their deficiencies as well. Spain, on the other hand, have moved on well from the disappointment of Russia 2018, and have been playing some scintillating football under the tutelage of Luis Enrique. So, while Croatia are hard to beat at home, the fact that their key midfielders aren’t in the best of form could render them second best for much of the night. The clash should still be quite a keenly contested affair, but Spain should have enough quality to prevail in Zagreb. The Hard Tackle predicts a 2-1 win for Luis Enrique & co. in a result that will ensure Spain’s passage through to the UEFA Nations League finals.